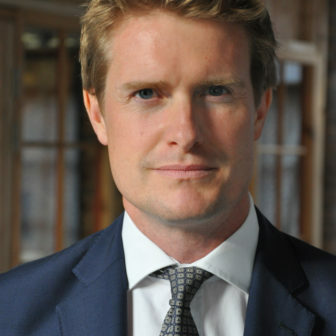 Dr Tristram Hunt is the director of the Victoria and Albert Museum, London – the world’s leading museum of art, design and performance. Since taking up the post in 2017, he has prioritised support for design education in UK schools, expansion of the photography department, and encouraging debate around the history of the museum’s global collections. His priorities are focused on the transition to a multi-site museum, with V&A Dundee, the redesign of the Museum of Childhood, and the development of a new museum and open access Collections and Research Centre in Stratford, East London. Prior to joining the V&A, he was Member of Parliament for Stoke-on-Trent Central and Shadow Secretary of State for Education. He has a doctorate in Victorian history from Cambridge University and is a Fellow of the Royal Historical Society. He is the author of several books, including Ten Cities That Made an Empire (2014).